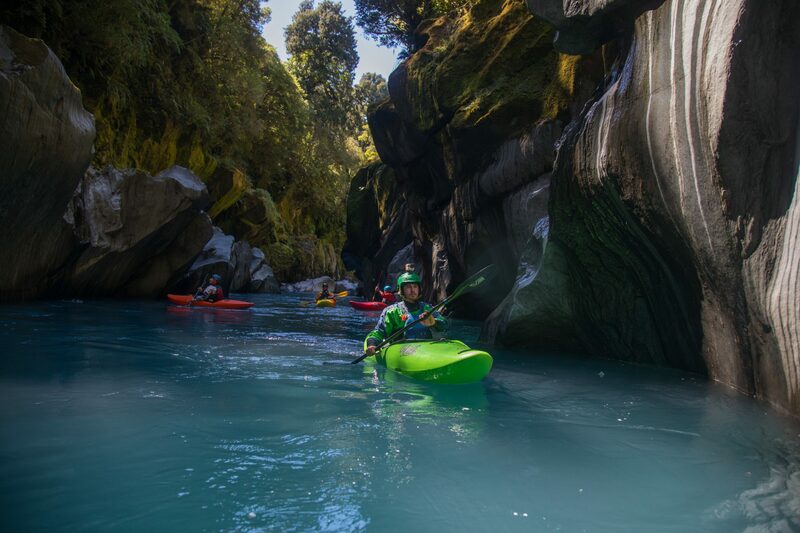 New Zealand is not only Lord of The Rings country, it has an unrivalled number of rivers to suit the Class 3+ /4- kayaker. 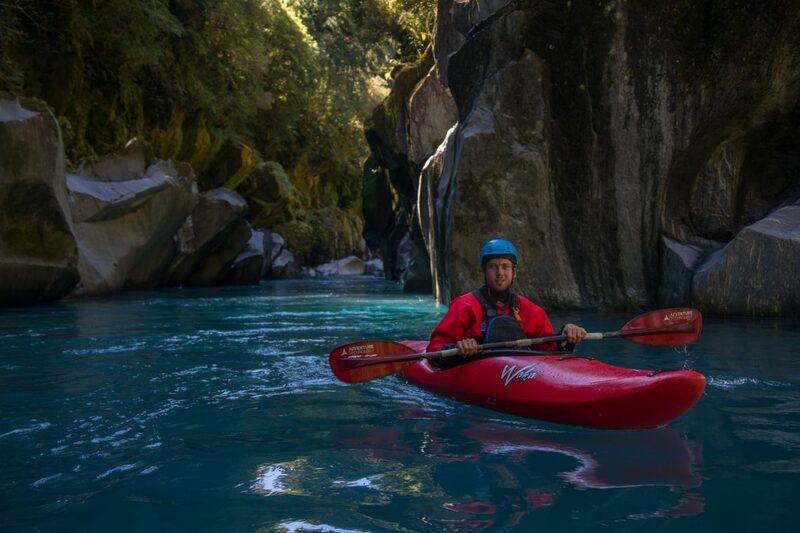 From the blinding run through the Buller Gorge to heliboating on the West Coast, this trip has something for all levels of paddler. You will be accompanied by world class kayakers on your trip around New Zealand’s South Island. 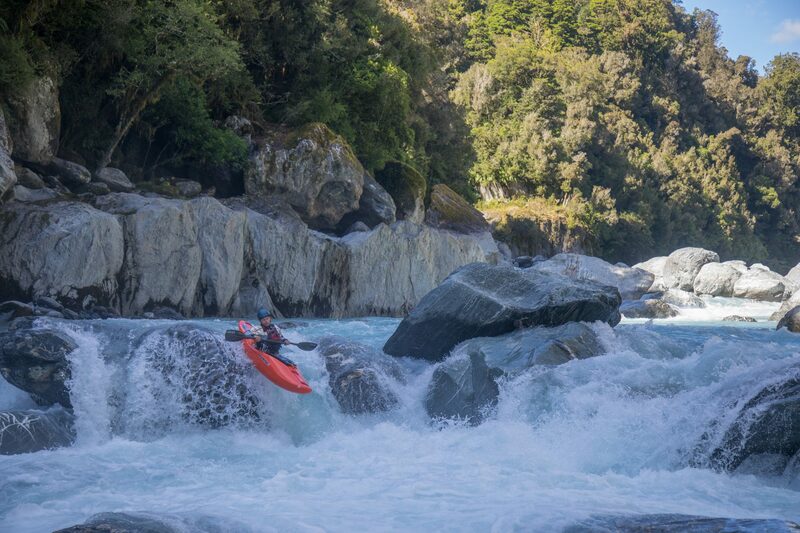 What these lads don’t know about ‘Kiwi’ rivers isn’t worth knowing. 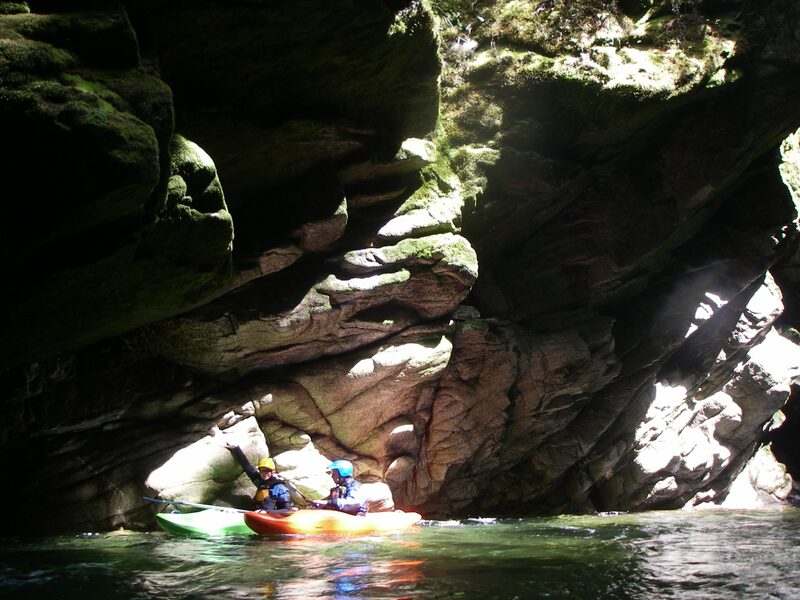 This trip is aimed at getting river kayakers to improve their base skills. 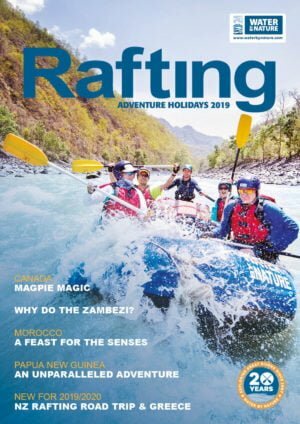 No matter whether you are an accomplished Grade IV boater or you are a Grade III kayaker, this trip can be adapted and suited to all abilities. 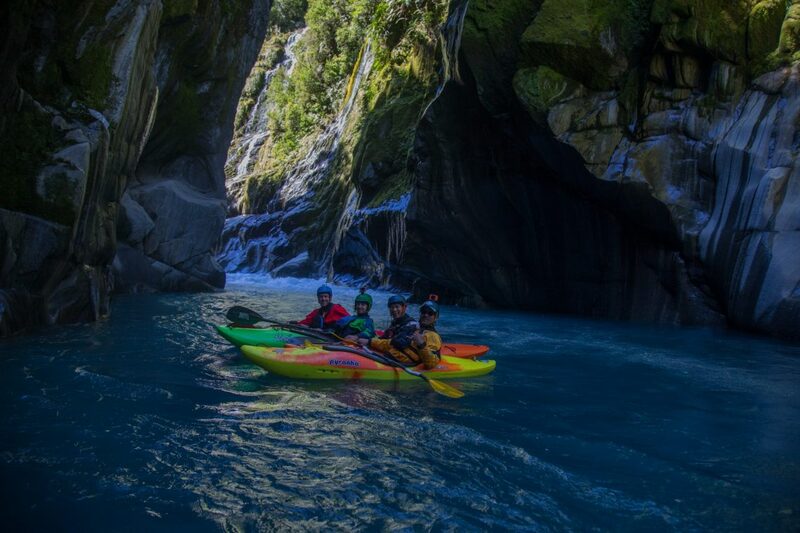 The trip takes in a number of day trips as well as a stunning multi-day kayaking trip in the heart of the Southern Alps on the Landsborough River. 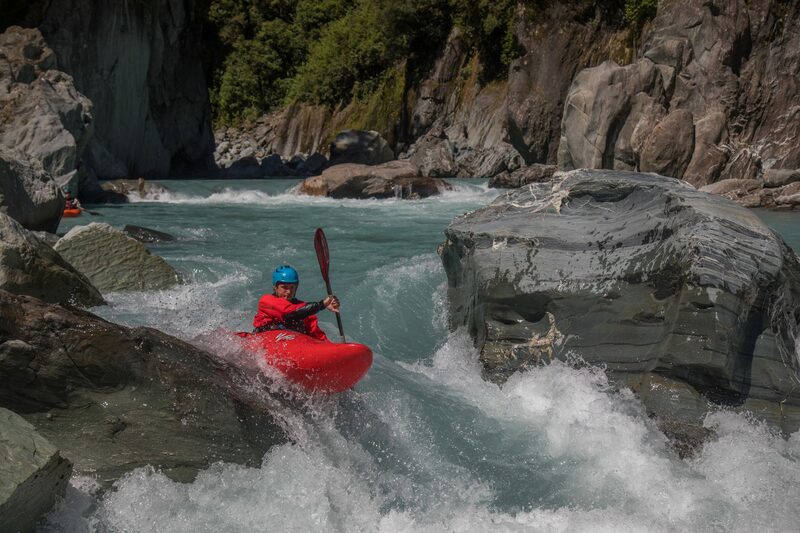 We look forward to sharing our passion with you with a smorgasbord of kayaking rivers. Prepare to exceed all your own expectations. Arrive Christchurch airport and drive to the Hurunui. 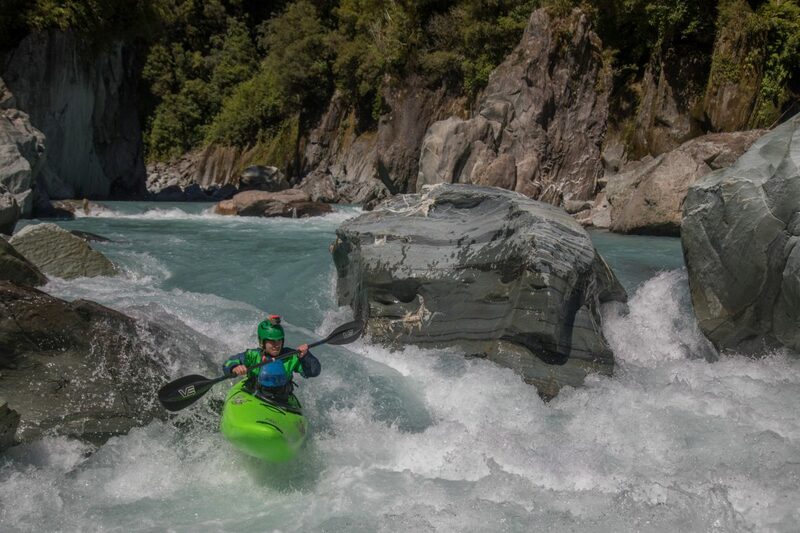 Your first day paddling is on the Hurunui, a lovely medium volume Grade 3 river. 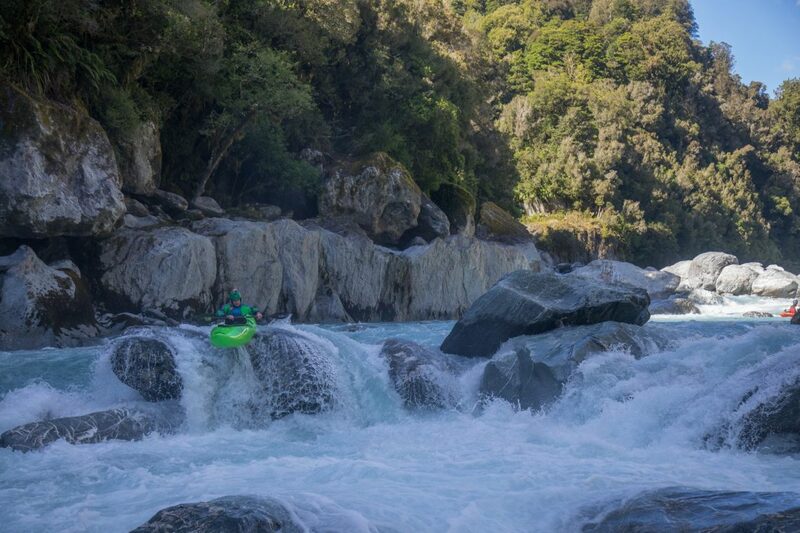 Drive to Murchison and en route paddle the 11 metre Maruia Falls, a spectacular photo opportunity. 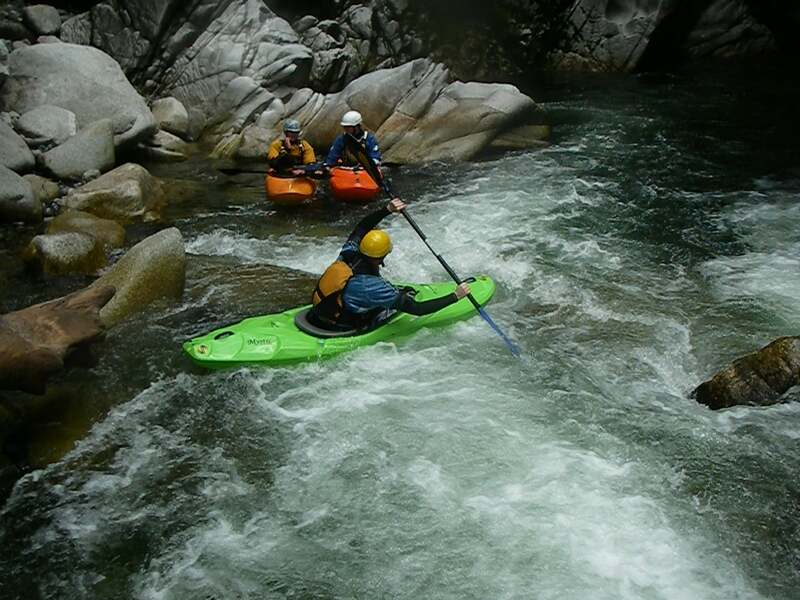 Make camp and paddle the Doctors Creek section, finishing at our gorgeous camp. Today is pure fun! 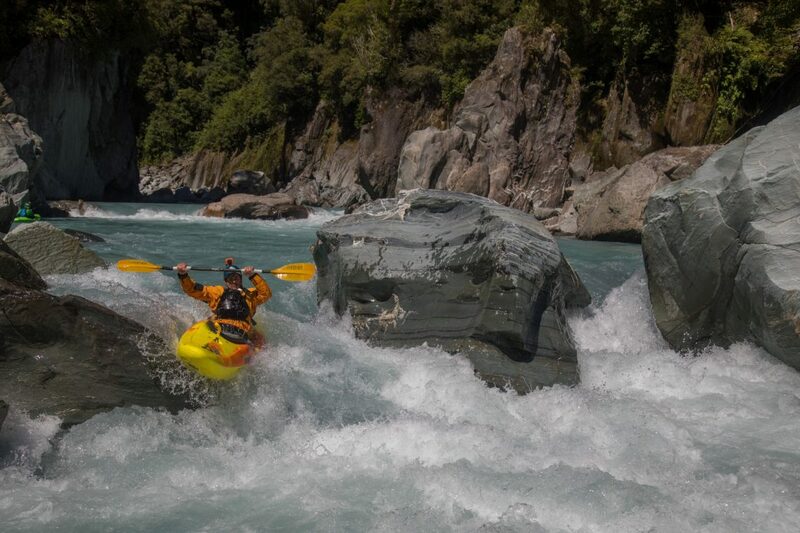 We paddle the Buller river, featuring the sections, Earthquake, Gravity and O’Sullivans Rapids and a chance to take on Ariki Falls. 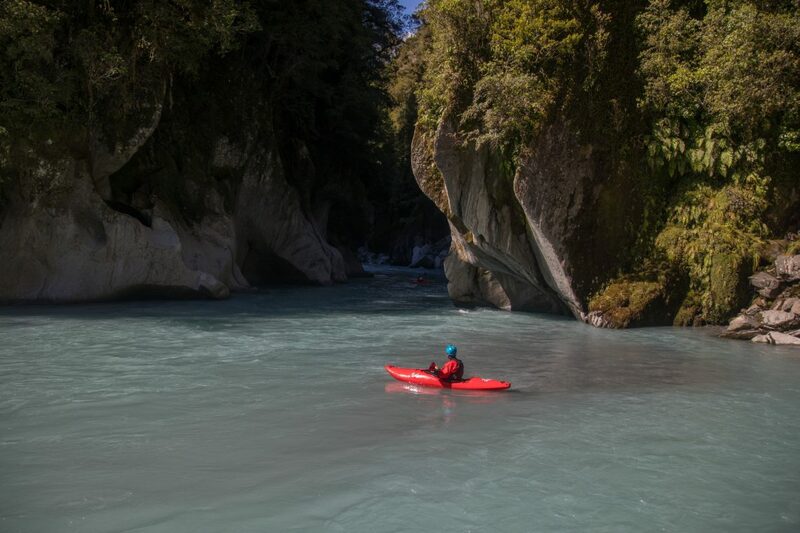 Enjoy an late paddle on a balmy evening on the Matakitaki or Glenroy Rivers. We drive down the West Coast towards Greymouth. We stop en route to see the spectacular Punakaiki Rocks and their famous blowholes. Stop and surf… Tonight we camp at the Maniniapua Pub. Today has our first helicopter fly in. 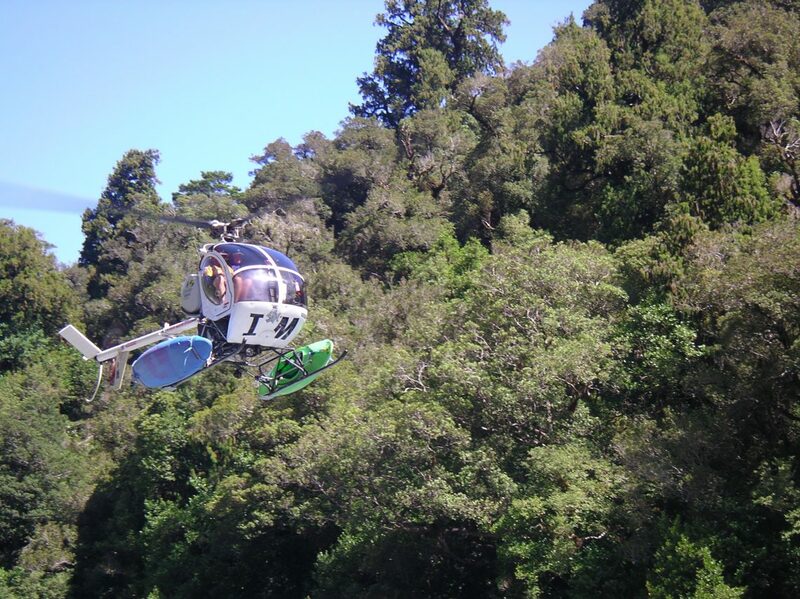 We drive to our takeout where we will meet the helicopter who will fly us two at a time up to the put in on the Whataroa. 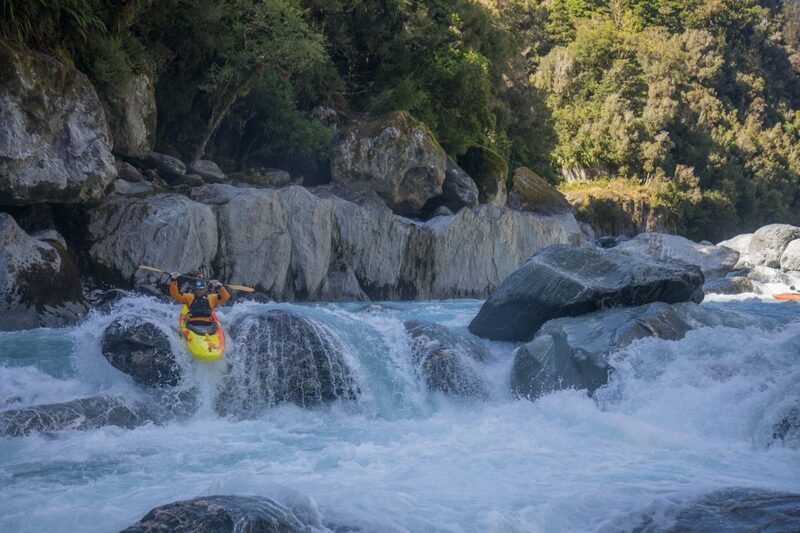 This is paddling at its best. 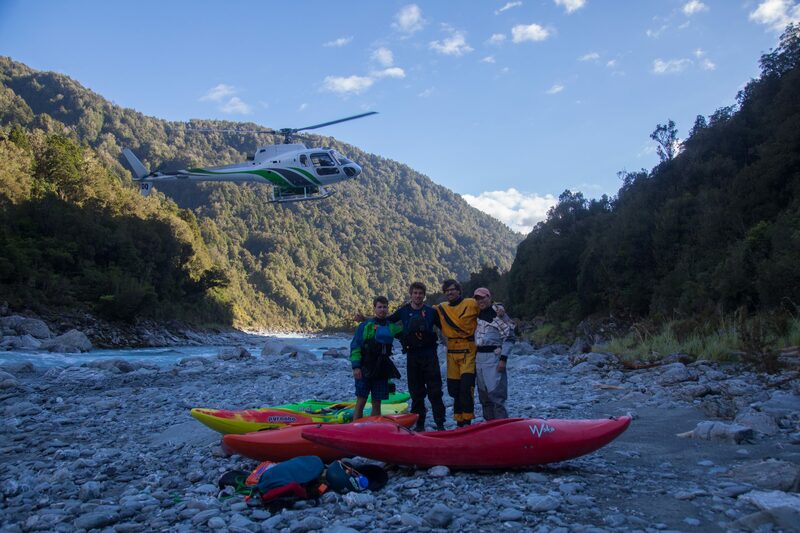 Another flight today in to the Hokitika river. 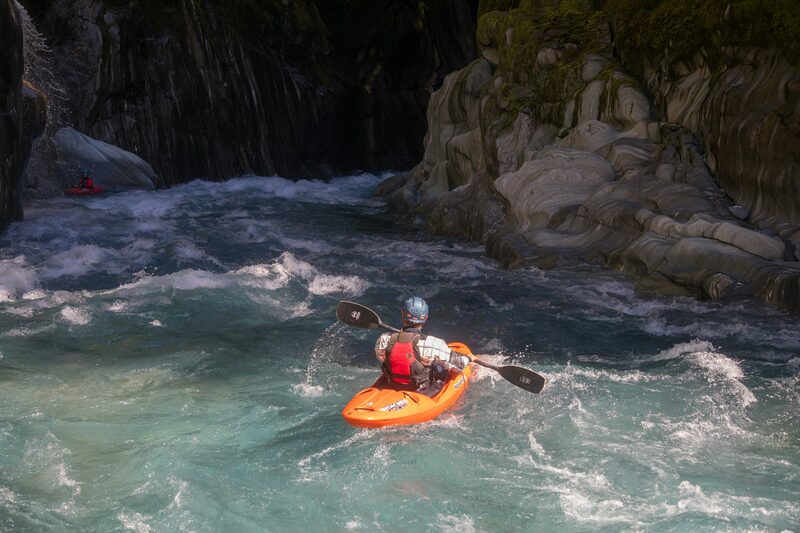 Spectacular West Coast paddling. Drive to Lake Paringa for the evening. An early start as we drive inland to our helicopter pickup point at the confluence of the Haast and Landsborough Rivers. An amazing half hour flight. 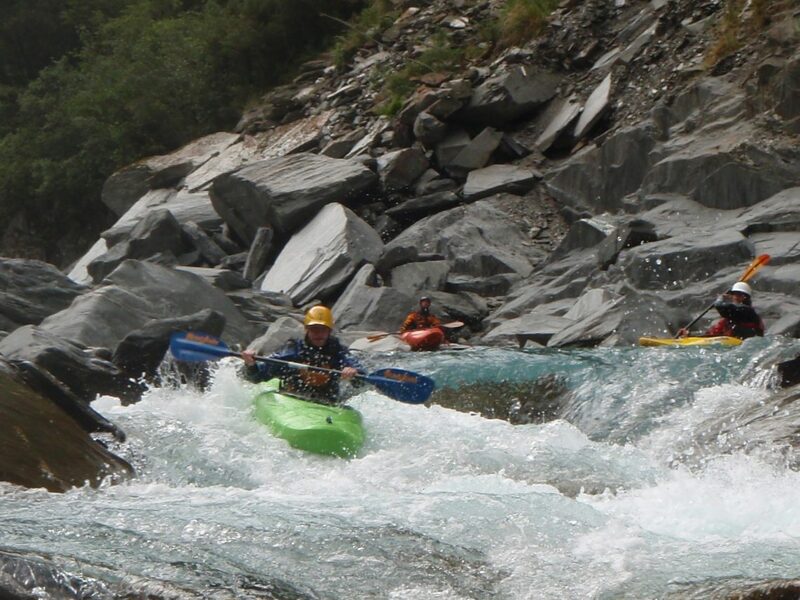 We set up camp in amongst this crystal clear river and stunning glaciers. We have great day planned on the water today. 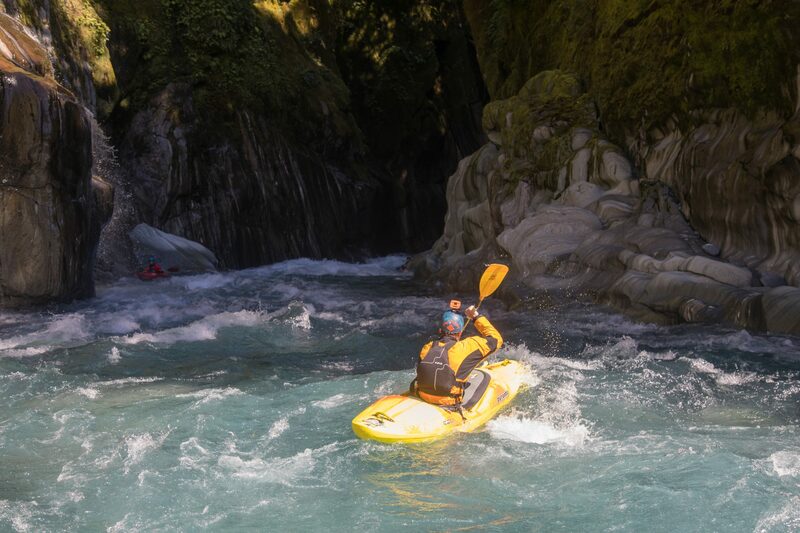 Plenty of fun rapids including the impressive “Hells Gate” With the gear raft taking all our equipment, there is the perfect opportunity to find and paddle plenty of play spots. 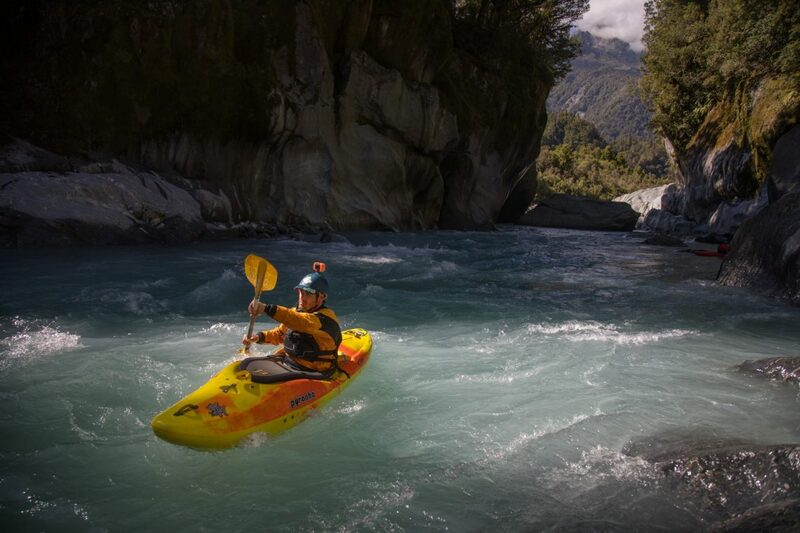 A relaxed start to the day, as we drive and enjoy a fantastic paddle on the Kawarau. 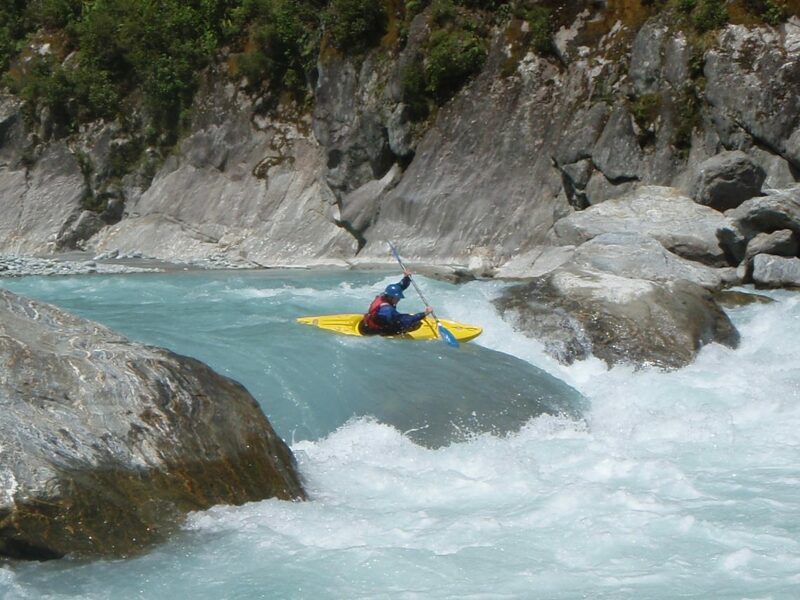 First paddle the “Dog Leg” section and in the afternoon a blast down the “Roaring Meg” section. A rest day to take in the great sights of Queenstown, the home of Bungy Jumping. 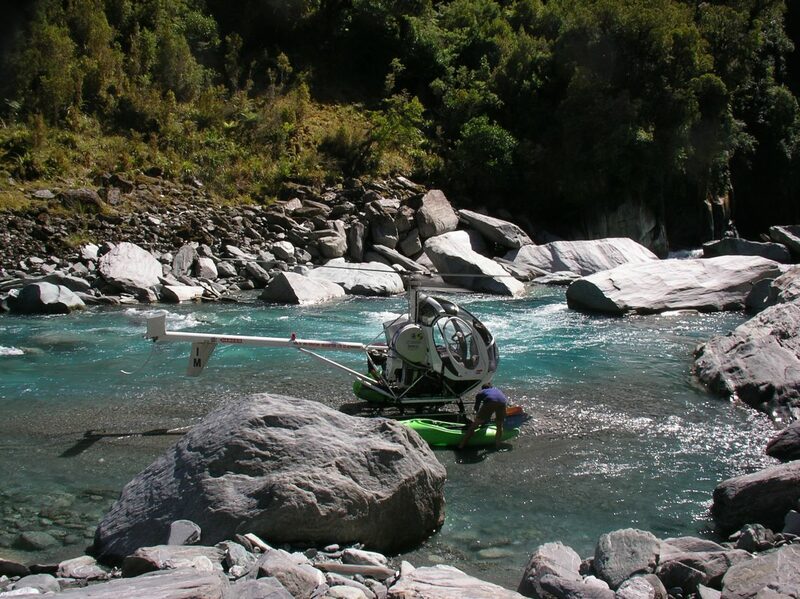 Try paragliding or experience the world famous Shotover Jet. 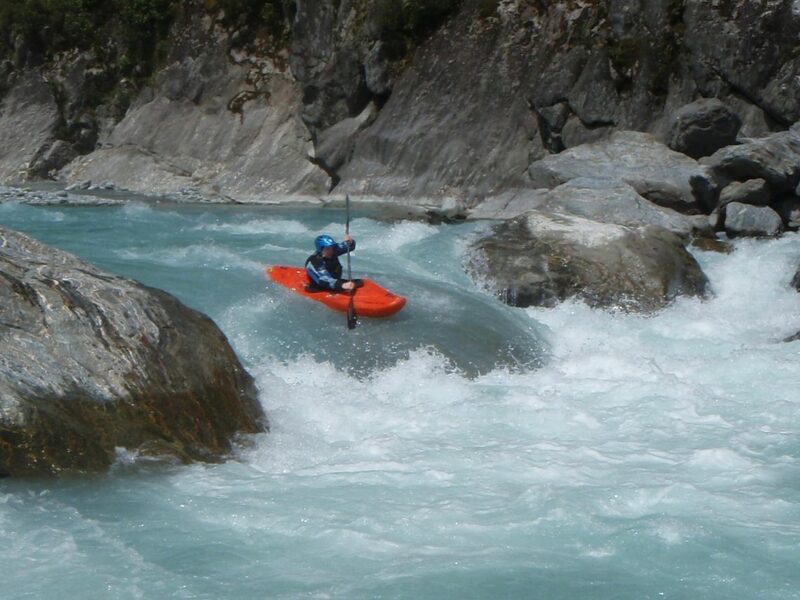 After a drive to Geraldine we paddle the big water of the Rangitata. 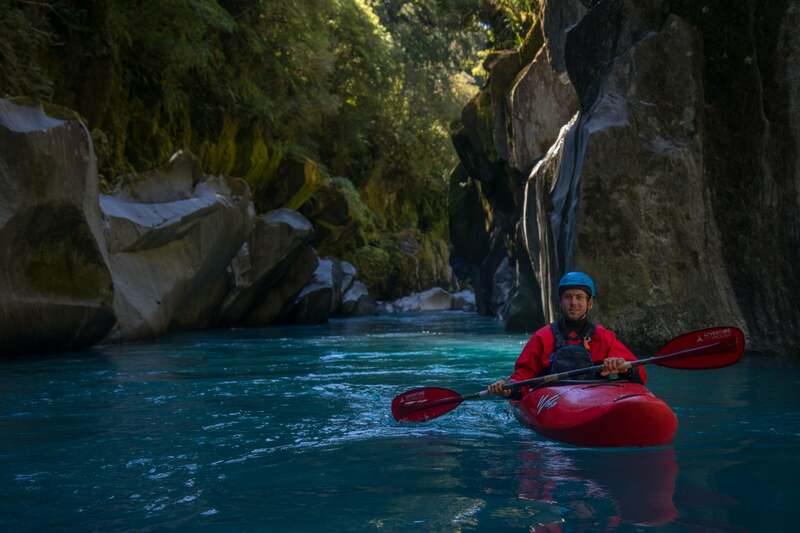 Overnight in Peel Forest Lodge and experience kiwi hospitality at its best. Drive to Christchurch. Fly home. 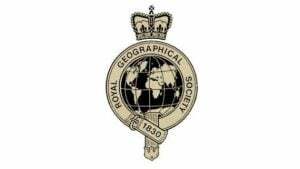 In order to give you increased flexibility for your holiday please call our UK or US office’s for advice on who to book your flights with. Alternatively, why not use your frequent flyer miles for your adventure. Many airlines offer flights to Christchuch International (CHC), such as Air New Zealand or Singapore Airlines from the UK or have a look at skyscanner.net for your best flight options. Please ensure you DO NOT book your flights until your trip is CONFIRMED. 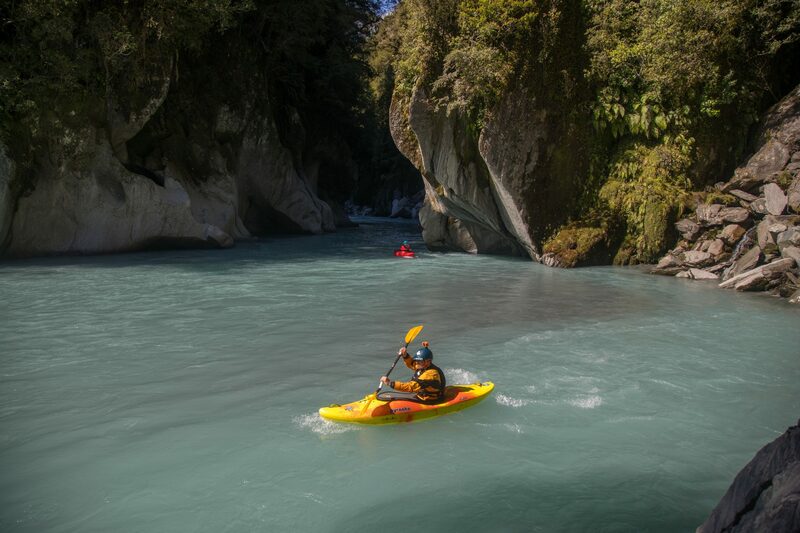 New Zealand is a long way to fly from almos anywhere in the world, so it might be worth stopping of for a day or so on the way to break up the journey. 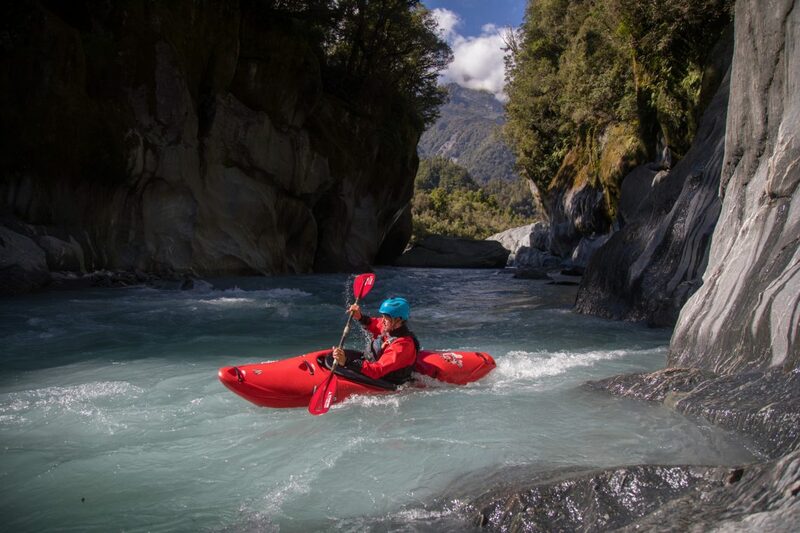 We have price and departure information about the following trips in New Zealand (river prices only – flights not included). Thermal Top for cooler destinations. Medium weight – Heavyweight Capilene or polypropylene is the best.